San Diego, CA—Sony Electronics, among the worldwide leaders in digital imaging and the largest image sensor manufacturer, announced that their continued growth in camera sales has vaulted them into the #2 overall position in the U.S. full-frame ILC (interchangeable-lens camera) market. 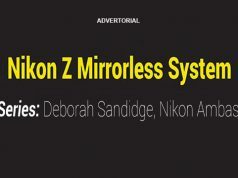 The rankings are from The NPD Group’s Retail Tracking Service report on the U.S. detachable-lens camera market for full-frame models, based on dollars. The report covers the period January/February 2016 to January/February 2017. 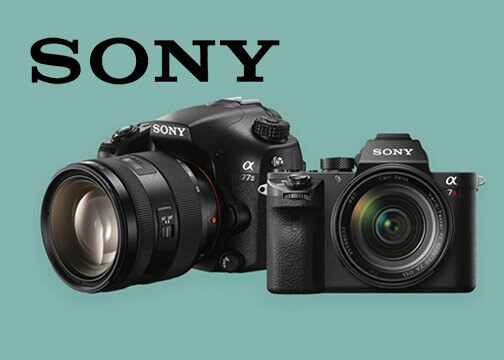 Sony’s Alpha interchangeable-lens cameras as well as lenses have seen record sales in 2017. 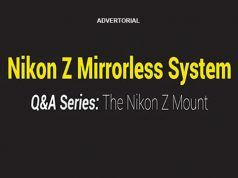 This has been particular evident within the U.S. full-frame camera market. In that market, they have experienced double-digit growth (+23%) compared to the same period last year. Furthermore, the popularity of key Sony models, including the α7RII and α7SII, has been attributed to this success. 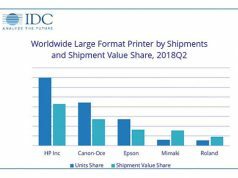 Additionally, Sony’s rapid growth has helped to drive growth of the overall full-frame, interchangeable-lens camera market compared to the same period last year. 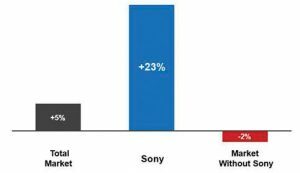 Without Sony’s contributions, NPD asserts that the full-frame market would be facing a slight decline.